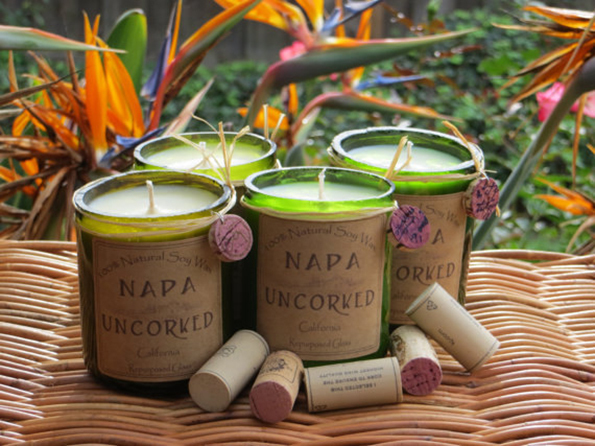 Etsy shop Napauncorked sells these wine scented candles that come in recycled wine bottles. DOUBLE WHAMMY. You can choose from all different types — merlot, shiraz, pinot grigio, chardonnay, and more! Or get them all because you’re a lush. No shame in the game!